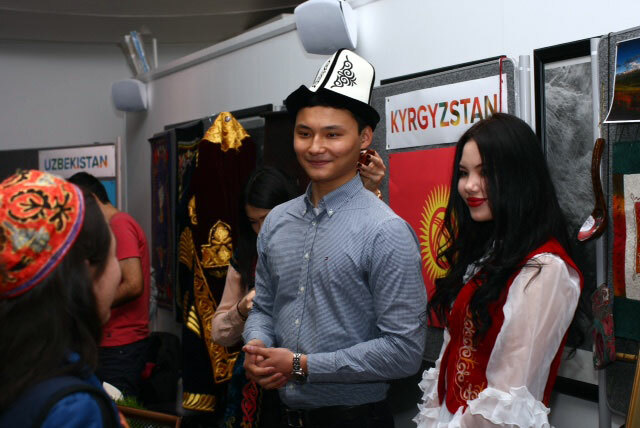 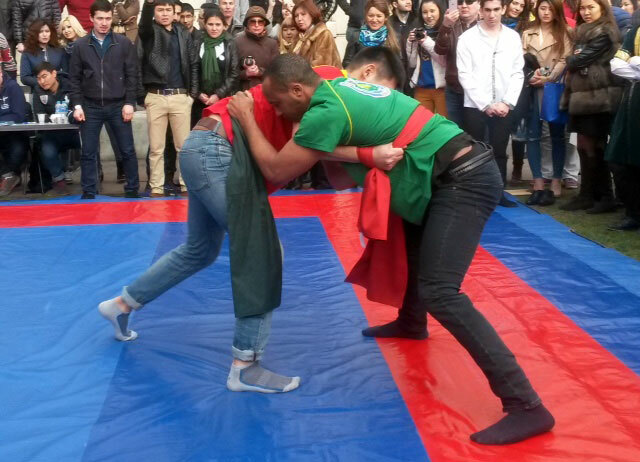 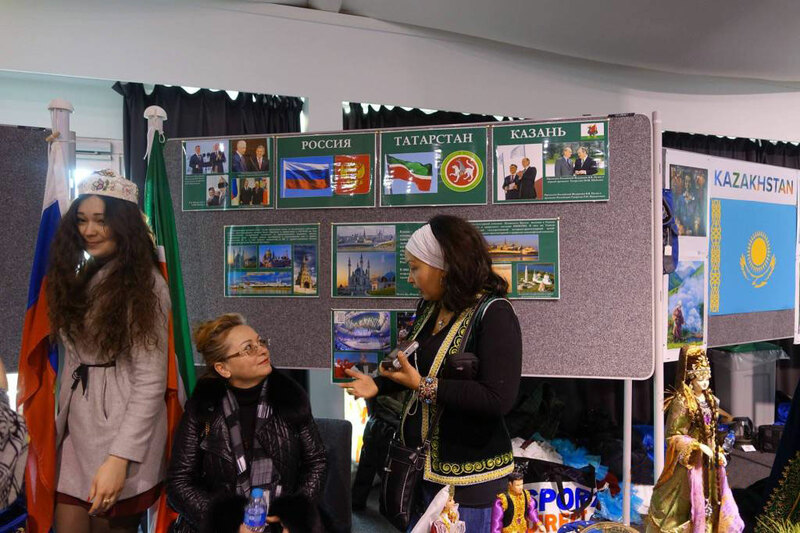 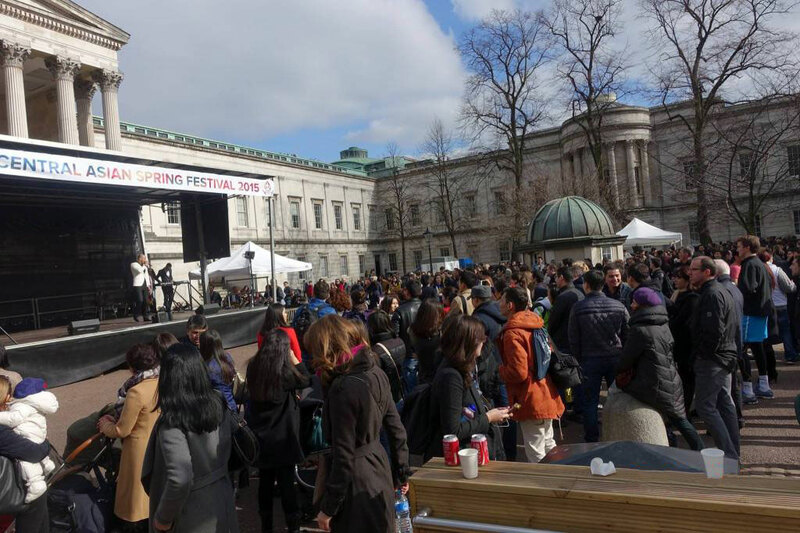 The Central Asian Spring Festival was held on 22nd March in the centre of London. 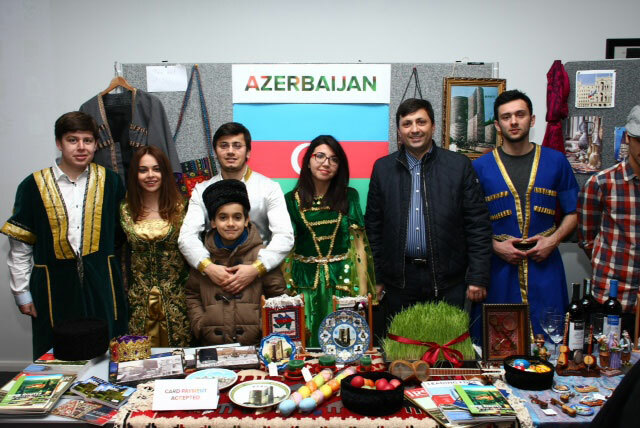 The celebration of Nowruz (also known in various other countries Нәүрүз/Näwrüz, Наврӯз/Navroʻz, Novruz, Наурыз, Нооруз) – festival of spring awakening is the day of rich cultural heritage and is celebrated for centuries. 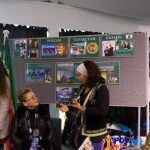 At its core, the celebration includes the concept of peace, mercy, purity, love, holiday is historically linked and equivalent to the arrival of the New Year – the rise and the awakening of nature and the revival period of new beginnings. 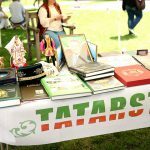 In London, the representatives of different organisations and communities have joined forces to carry on this worthy tradition. 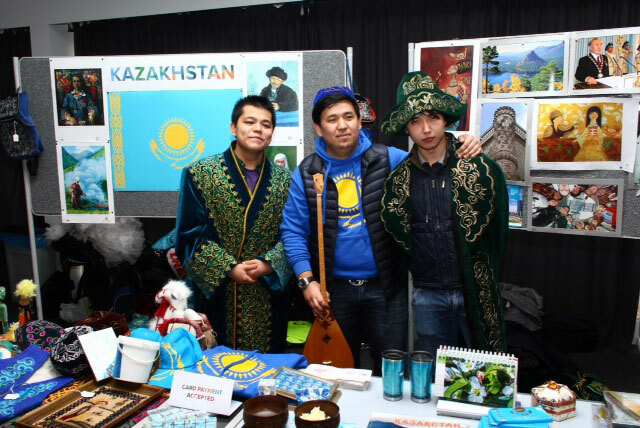 The success of this event has grown and has become widely known in London as the Spring Festival of Central Asian countries. 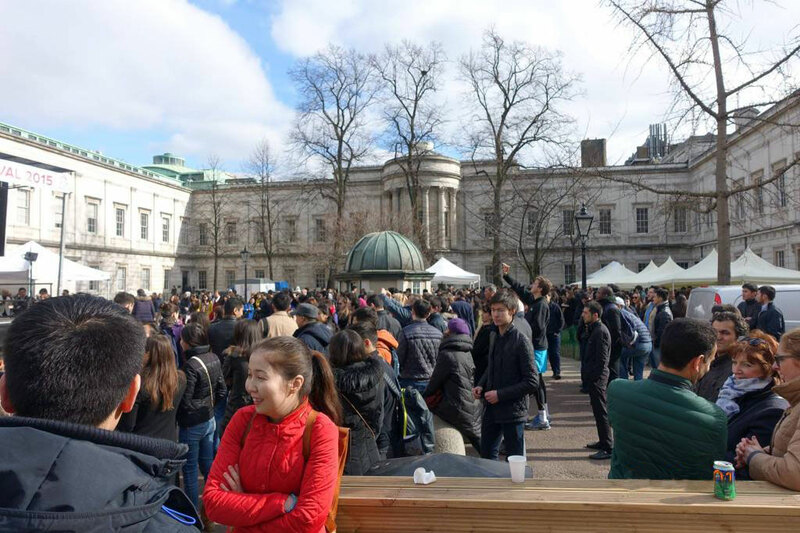 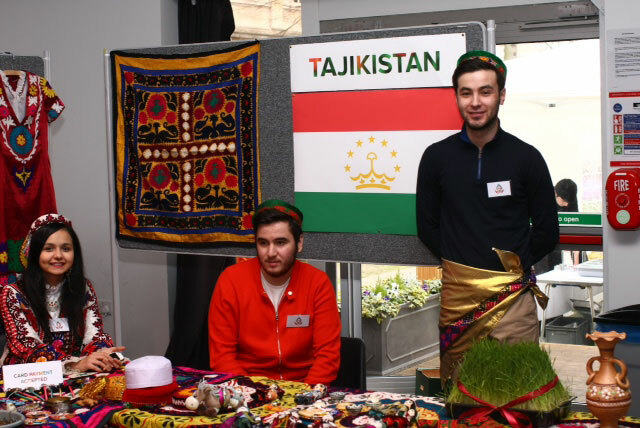 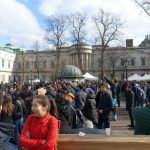 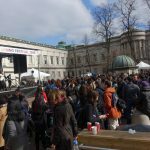 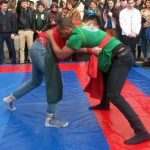 This year was the sixth celebration of Nowruz, which represented six countries – Azerbaijan, Kazakhstan, Kyrgyzstan, Tajikistan, Uzbekistan and Tatarstan previously on the territory of the UCL (Gower Street) with no less than 1,500 participants. 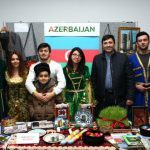 Guests of this festival were entertained with enticing performances of various musical and dance groups, sports activities (wrestling, tug of war, backgammon), as well as cultural exhibitions. 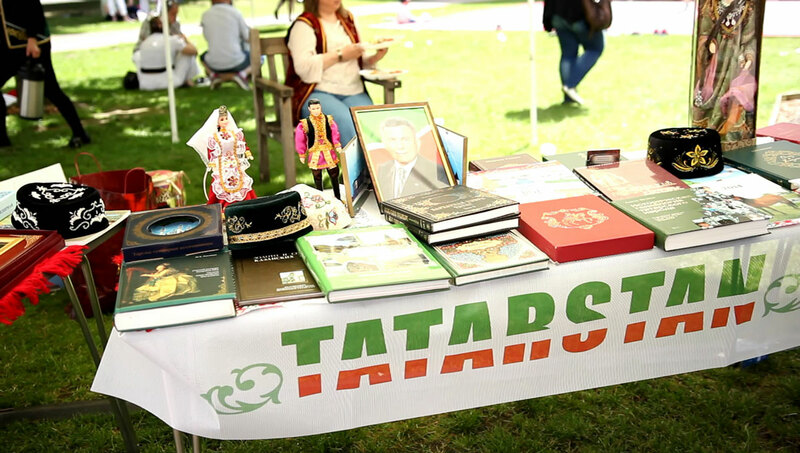 Prior to the start of the competition, UK Tatar Association announced that the winner – “Batyr” – will be invited to the European Sabantuy in Berlin on the 20th June 2015. 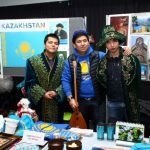 As a result of the wrestling competition, the Batyr winner champion became Nadir Nuritdinov from Uzbekistan, and he was the chosen and invited to the festival of Sabantuy in Berlin, also Ulugbek Akbarov from Uzbekistan, will also be presented for the fight on Sabantuy in Berlin from the youth association of England. 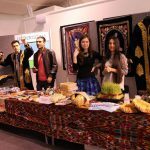 Of course, it could have not advanced without delicious treats. 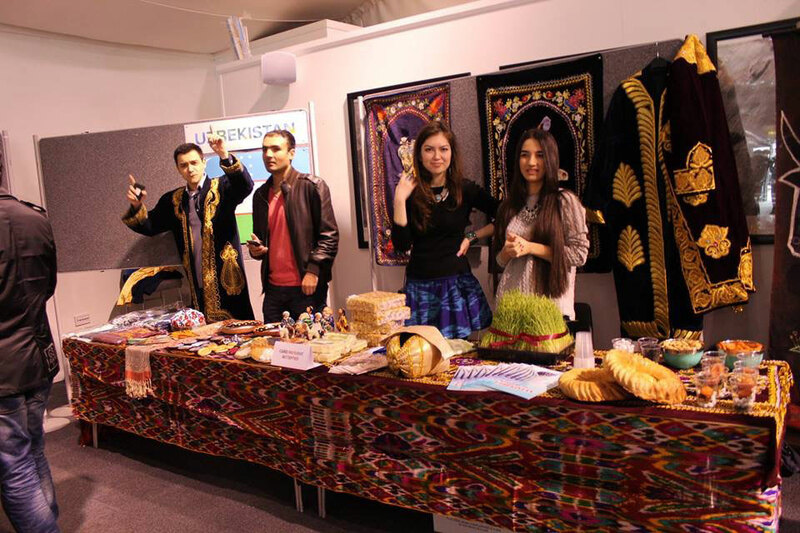 Guests enjoyed a variety of dishes of the Central Asian nations – such as Uzbek plov, samosa, dumplings, dolma, kurutob, pakhlava, permyach, echpochmak, chak-chak and many other delicious dishes. 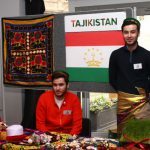 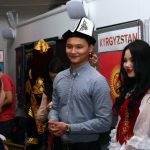 Most of the proceeds collected from the festival organisers will be donated to charity in the Central Asian region and in Tatarstan: Orphanage, education programmes for children and for kids with disabilities.